When you need some SEO advice and tips, would you search the web for an SEO “expert” or contact a specialist in webdesign, PHP, wordpress, CSS, logo design & SEO? Think of a wordpress plugin as your “SEO expert”. There are several great (and free) plugins available. My favourite is the All in One SEO Pack but there is also WordPress SEO and Yoast. Use a good plugin and learn some basics. Start using it from the beginning and keep your SEO going as you add content. I recently had to go through a media library on a site sorting all the SEO out for over 500 images. It’s boring and takes a lot of time. Use the SEO options built into your chosen theme. These options may work really well and be just as good as a plugin BUT, if at some stage in the future the theme becomes unsupported or you just want to use a different theme then all that hard work will be lost. 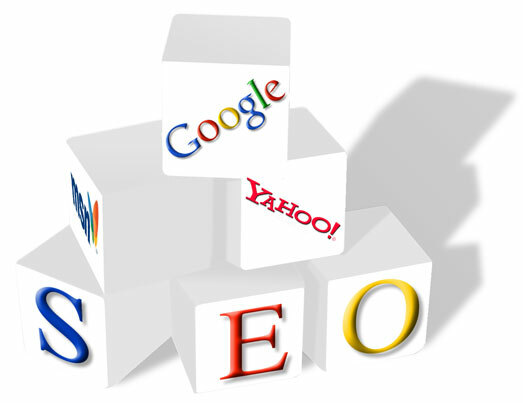 Not only lost but you will have to repeat it in order to keep up your rankings with the search engines. Next up is Permalinks. A permalink is a permanent static hyperlink to a particular web page or entry in a blog. Set a permalink structure which is search engine friendly. For example https://www.alunbarrett.eu/?p=5648/ doesn’t tell you or search engines anything about this post or how useful it is. 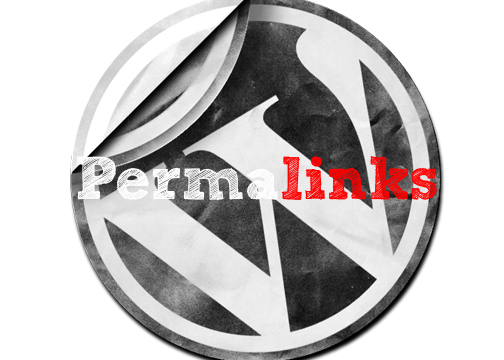 You can easily change the permalink structure in the Settings – Permalinks area of the dashboard to include /%postname%/ WordPress will then automatically assign a permalink like this https://www.alunbarrett.eu/need-some-seo-advice/ Better? 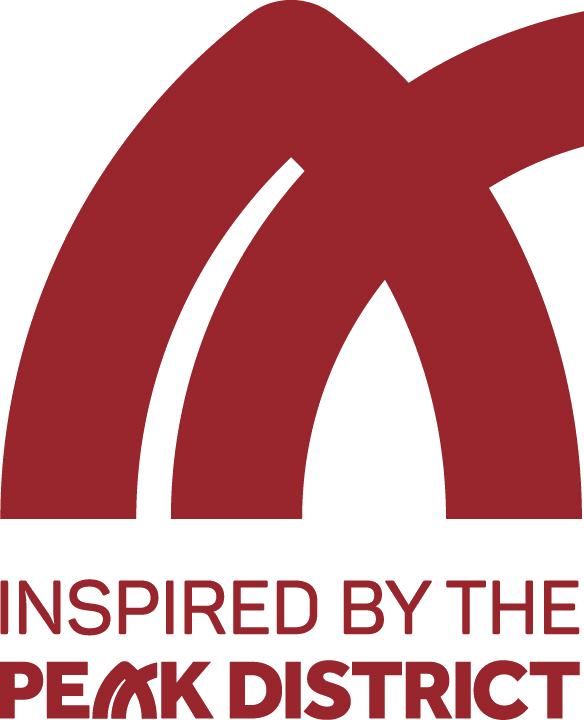 If you need further help with optimising your wordpress website call Alun now or use the contact form on the right.